Paving the way for gas detection and monitoring solutions, RKI Instruments produces the most advanced sensors and monitors. Their teams of experts are constantly seeking new and innovative methods for meeting the unique needs of jobsites with potentially hazardous conditions. 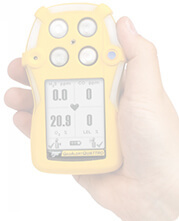 Integrating the latest smart sensor technology with functional design, RKI Instruments is proud to present the SC-01 Model for single toxic gas monitoring. The SC-01 Single Toxic Gas Monitor is the latest in smart sensor technology with practical applications in refineries, chemical plants, hazmat response, semiconductor plants, and more. 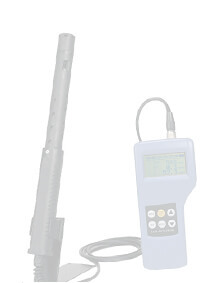 It is a versatile single gas detector with interchangeable sensors. The unit automatically recognizes when a sensor has been changed and automatically calibrates to the recognized sensor. The internal technology stores each sensor's configuration and activates the data once the new sensor is recognized. 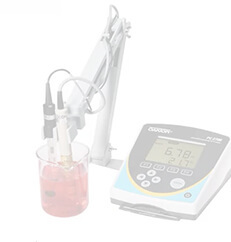 What sets the SC-01 apart from its competitors is its wide range of available ESM-01 sensors including unique sensors for arsine, ammonia, carbon monoxide, chlorine, hydrogen cyanide, hydrogen sulfide, phosphine, and sulfur dioxide. These plug in style sensors are easy to change and can be replaced quickly while onsite. Onsite workers can also utilize the optional 10 foot extender cable for remote monitoring and quick response. 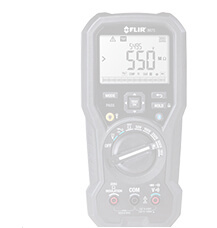 The SC-01's large backlit LCD display is great for onsite use and is easy to read. The screen displays the gas reading, battery level, and current time. When the alarm is activated, the LCD screen's backlight automatically activates. The alarm features a quadruple notification system that includes a buzzing audible alarm, a blinking LED display, a vibration alert, and display indicator. The unit performs regular safety self-evaluations for sensor connections, battery life, and circuit issues. Amazingly, the unit can function with more than 250 hours of continuous operation with 2 AA alkaline batteries. The SC-01 comes standard with data logging capabilities ensuring that workplace safety managers are able to monitor, record, and evaluate possible hazard trends. The unit is highly portable with its lightweight (less than 8 ounces) and pocket size dimensions (2.6 x 6.2 x 1.2 ). Users can easily control the unit's functioning with its 3 large front facing push buttons. The casing is designed to protect the monitor with its high impact plastic with rubber boot that is dust proof and splash proof. 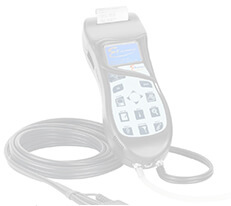 The typical response time for gas detection is approximately 60 seconds and uses electrochemical detection. 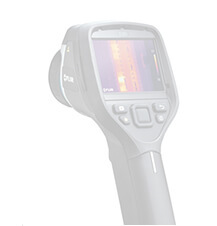 For gas monitoring needs, the SC-01 Model is rated intrinsically safe. The SC-01 Single Toxic Gas Monitor comes standard with several accessories for easy use including an alligator clip, AA alkaline batteries, impact resistant rubber boot, and a user manual. Users can also purchase optional accessories to further customize the unit to meet specific workplace needs. These optional accessories include a belt clip, a 10 foot extender cable, and datalogging software that is PC compatible.